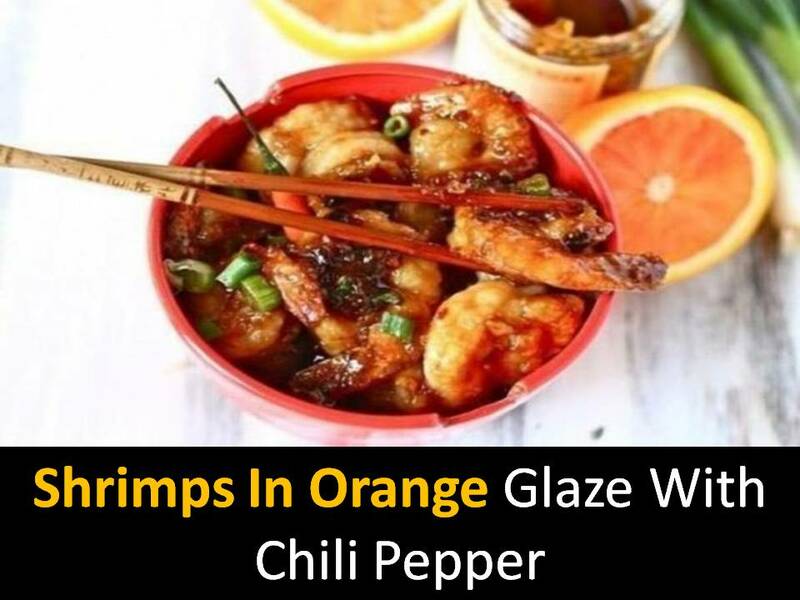 Shrimps an in orange glaze with chili pepper are one of the most popular takeaway dishes in Chinese restaurants and fast foods. @Step1 - Combine orange jam with a single orange juice. @Step2 - Cut the chili peppers, remove the grains. 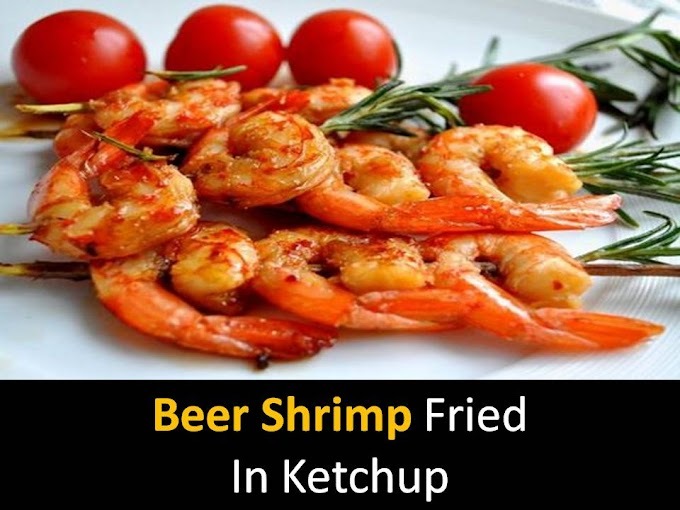 @Step3 - Marinate the peeled shrimps in this mixture for 15-20 minutes. @Step5 - Put in an orange glaze with chili pepper in a salad bowl, cool.